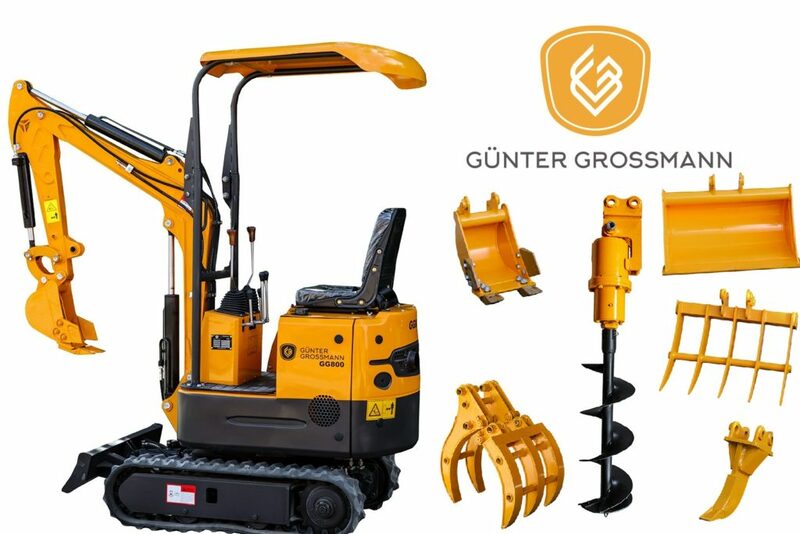 Very durable, powerful new excavator model: GG800 international brand Günter Grossmann. Every Günter Grossmann machine is covered by a company guarantee. Model GG800 is a great equipment for the most demanding construction, electrical and plumbing companies. We guarantee post-warranty equipment service. 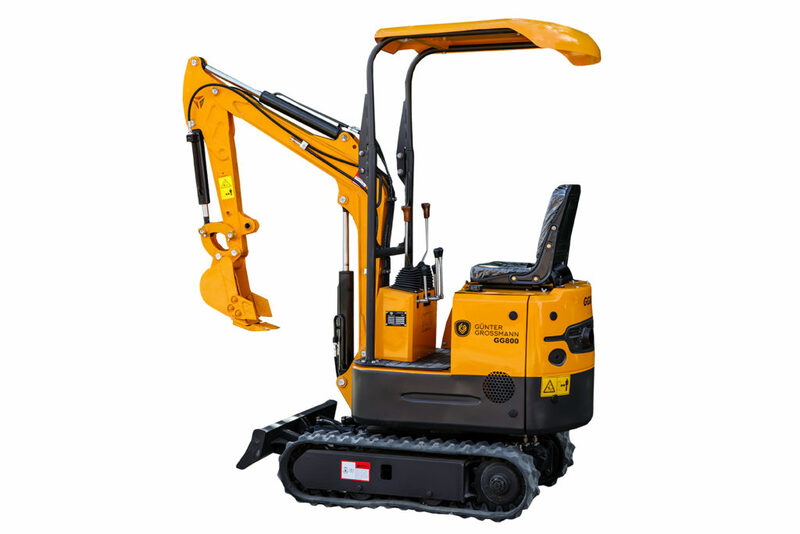 Excavators are manufactured on the basis of solid European technology in Asian countries. We are the largest dealer in Poland, the Czech Republik and Hungary. We have all spare parts for our brand machines.